Question: I’ve come across a report that states that the L5-S1 spine has fused together. I do not see any reference to a previous fusion surgery. How should I code this diagnosis? Answer: As long as the report does not reference a prior arthrodesis procedure, then you may consider the L5-S1 fusion to be congenital. You may then refer to code M43.27 (Fusion of spine, lumbosacral region) as the only code necessary to report the diagnosis. However, keep in mind that, depending on the reason for the scan, congenital fusion may not be a relevant or vital diagnosis to include. For example, if the patient is experiencing back pain following trauma and the provider detects a herniated disk at the L2-L3 spine, you should not report the congenital fusion as a secondary diagnosis. In fact, you won’t report congenital fusion as a diagnosis at all in this example. 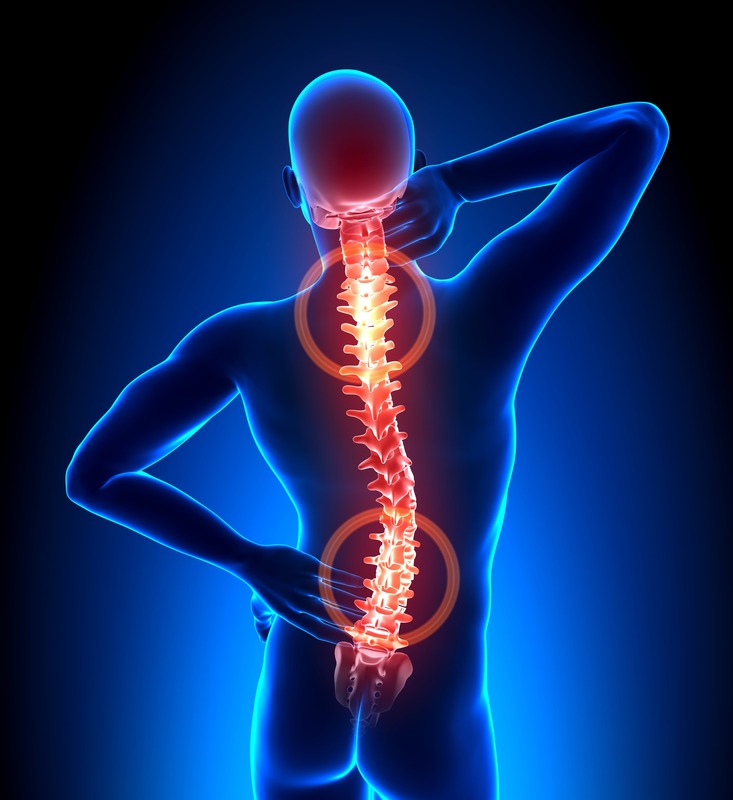 However, if there is spinal degeneration or stenosis documented, without an indicating diagnosis of trauma, you may consider including M43.27 as a secondary diagnosis. Can You Code this Tricky Cartilaginous Disease of the Knee Diagnosis?